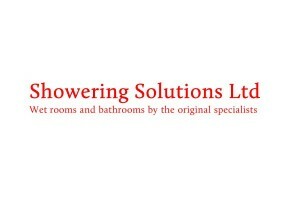 Enjoy the talents of expert bathroom installers in Wirral where quality, value and great customer service are always at the forefront of our business. 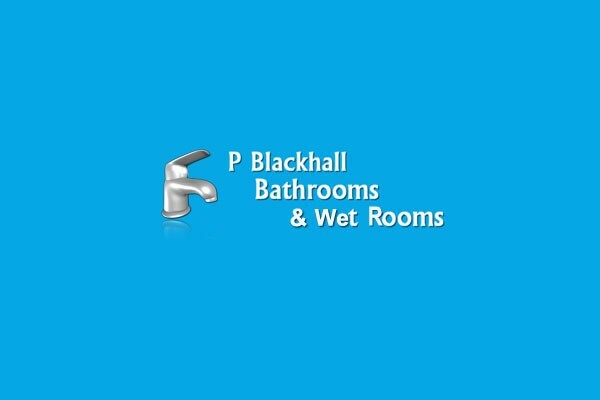 P Blackhall Bathrooms is an independent bathroom installation specialist. We operate a bathroom tilers in Wirral to bring you finished bathroom designs that integrate perfectly into your existing home decor.